What’s A Teaching Health Center? The Harlem Residency in Family Medicine is sponsored by the Institute for Family Health in affiliation with the Mount Sinai Health System. The program educates family physicians in the provision of longitudinal, preventive, comprehensive and accessible family-centered care to underserved, medically complex patients. The residency is a dynamic program that draws on the strengths of its experienced faculty, clinical training sites, and community resources. 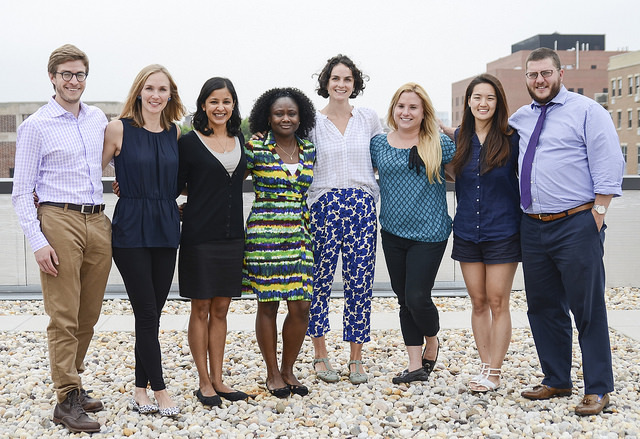 Recently accredited by the ACGME, this 8-8-8 residency graduated its first class of residents in 2015. Ready to join our community of physician leaders? Apply today or contact us for more info.